Kiwi Audio Visual 'Smart Home/Home Theaters' #1 Leader in Home Tech. 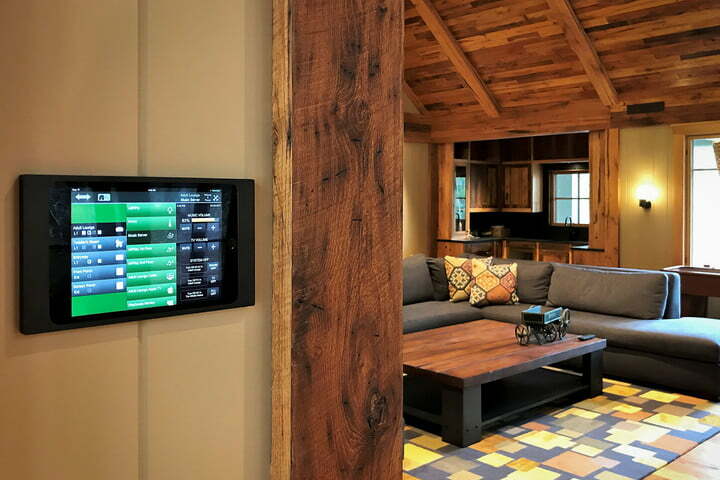 Home Theaters, Home Automation, Lighting Control, Motorized Shades, Site Engineering, Pre-wiring, and much more. You can buy home electronics components here, there, and everywhere. However, Kiwi Audio Visual provides its clients something far more significant and valuable. Kiwi assures the best possible home electronics & control solutions, carrying the superior home technology brands that are made to last. Our certified technicians and A/V Consultants can custom-design your technology dreams for your home. Who are we? The Kiwi Team consists professionally-installed by people who care about you. We will help you choose the finest-quality products available in home technology. 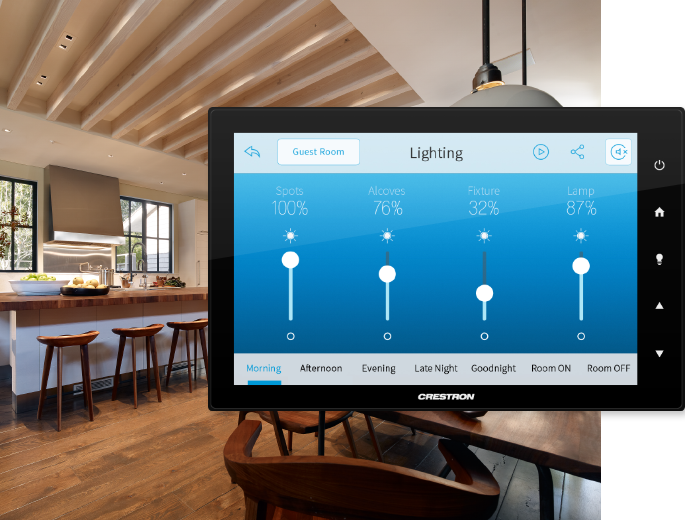 Then, our certified technicians integrate these smart home products into functional system solutions, installing, so they blend seamlessly with the décor of your home, programming them so they work effortlessly and reliably, at the touch of a button. 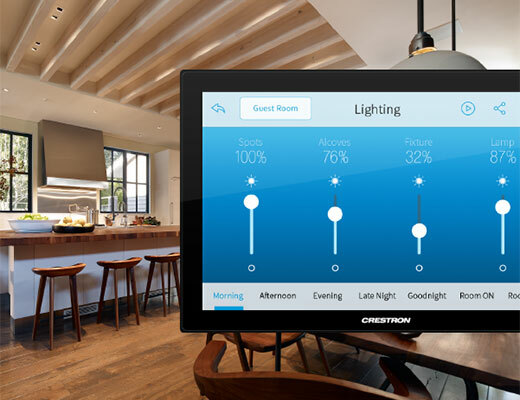 Kiwi provides excellent service for those in Southern California with smart home/home automation, home theater needs. Why should you choose Kiwi Audio Visual? Expertise and craftsmanship; grounded by a work ethic that is uniquely Kiwi. We will do whatever it takes to make your solution work and to keep it working to your continuing satisfaction. Our team offers complete, in-house engineering and programming. Our installation technicians are experienced and certified. We specialize in customer service that complements the quality of our systems. We take time to ensure you receive proper instruction on how to operate and maximize the enjoyment of your home entertainment and smart home systems. Long after the installation, you can count on The Kiwi Team for responsive service and technical support. Why Fly with Kiwi Audio Visual in Your Home? 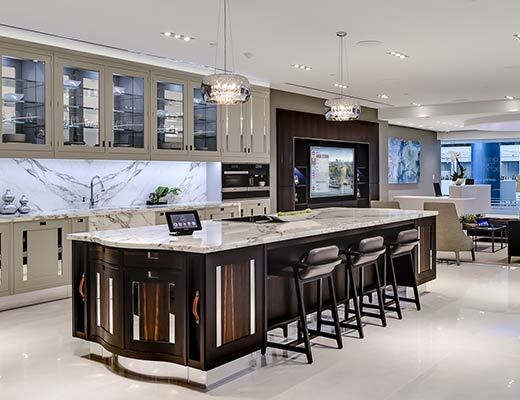 Kiwi Audio Visual works closely with interior designers, builders and architects to streamline the success of the home you are buying or selling. If you need to upgrade an existing home, retrofitting is becoming ‘a must’ to generate a sale or even to maintain the families’ basic security and technology necessities required in their home today. 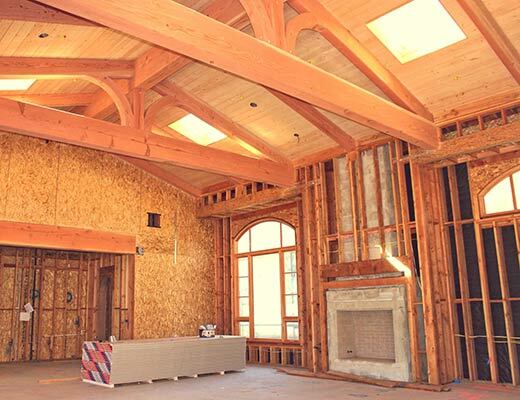 Starting on the ground floor in the beginning stages of building a home, we specialize in pre-wire, designing and building a home theater in San Diego (and most of Southern California) security and home surveillance systems, whole house audio & video, computer networking, lighting solutions, telephone systems, and much more. 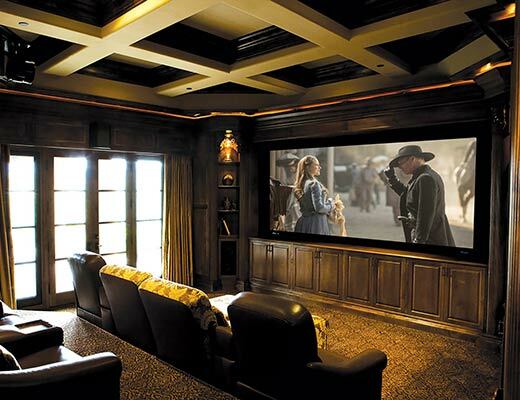 With 16 years of business in Southern California and over 600 clients that we continue to serve, Kiwi Audio Visual is a company you can trust to still be here in the future, and most importantly, that you can trust in the sanctity of your home.